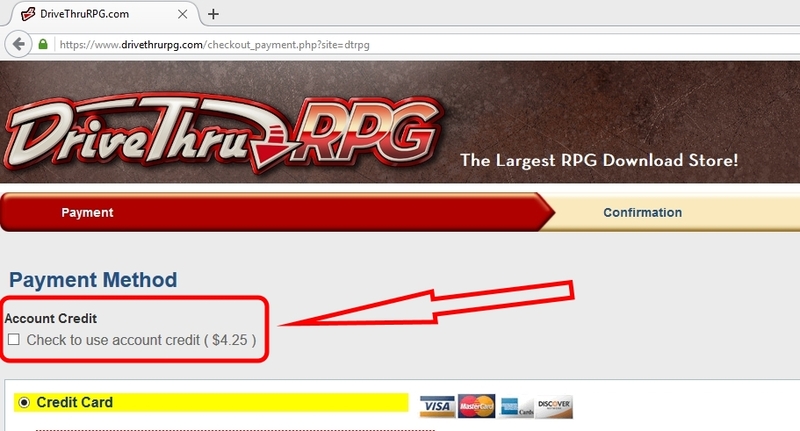 Simply check the box there, and your account credit will be used toward that purchase, you will see the order total adjusted on the next checkout page. If your account credit completely covers the purchase amount, you don't even have to enter any credit card information. Otherwise, your credit card will be used to pay the difference.